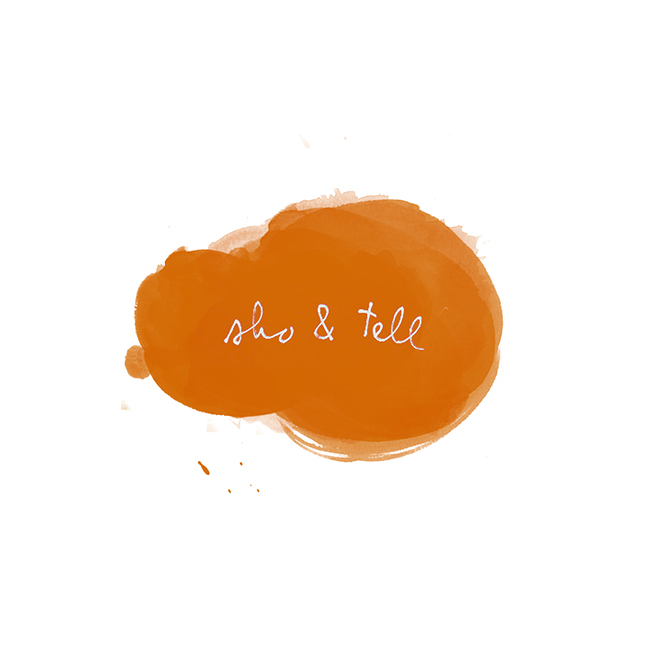 sho and tell: Lick the Walls. It's exceedingly difficult to make anything brown look attractive in photographs - I learned this the hard way while experimenting briefly with food photography. This room, at first glance, seems to be no exception. However, does your perception change when you're told the walls are made of chocolate? In fact, artist Anya Gallaccio had a less-than-romantic vision when creating the installation, which is titled Stroke: "The desire to interact by picking, licking or stroking the chocolate-covered walls is almost compulsive. What is beautiful…becomes putrid and decayed." Foulness of old and over-licked chocolate aside, I have to wonder also: will there be ants? Read more about Stroke, here.